An exclusive interview with Ms. Liliana Molin Pradel, Head of Sales and Marketing of Marina di Varazze from 2014. 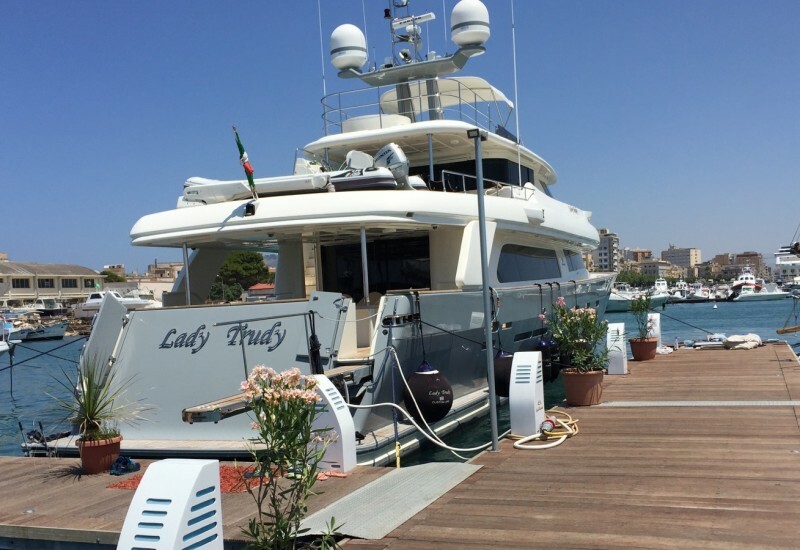 Liliana Molin Pradel had previously worked for over 14 years at the Commercial Office of Azimut-Benetti, the largest private group of the marine industry in the world. 1. 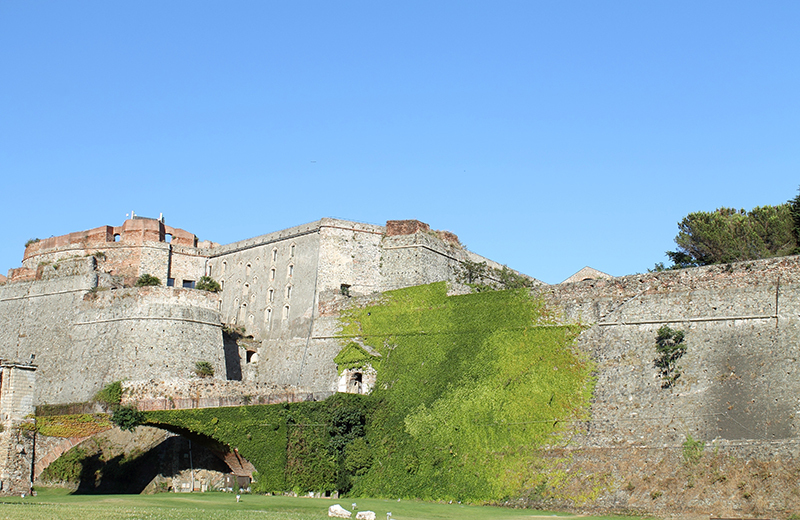 Varazze port is located in the heart of the Ligurian Riviera and it can be reached easily from Genoa city. What are the most renown attractions for the tourists, considering the multitude of offers that are in your immediate vicinity? The strategic position of Marina di Varazze allows our guests the privilege not only to enjoy the initiatives organized within our location (regattas and sails, rallies with vintage cars and motorcycles, Sangermani gathering, contests of model building, concerts, fairs, launch of new cars and/or boats…) but also to visit typical places both in Liguria and in Piedmont. The mountain overlooking the harbour hides a fascinating natural park and offers many entertaining alternatives. Those who love sport have the possibility to practice downhill, horse riding, canjoning, jogging, bulder or cycling. Nature lovers can lie in a remote resort tasting our traditional dishes, losing themselves (sinking) in the green scenery and contemplating the sea. Half an hour by car separates us from Genoa where the tourists can visit the Maritime Museum, the Aquarium, the Lantern, the Ducal Palace and the Theatre Carlo Felice. Boccadasse, an ancient fishing village, deserves special attention as it offers a stunning view. Dozens of monuments, historic buildings and churches located in the old town greet the history enthusiasts while the alleys host ethnic activities and spread the traditions and culture of the city. In your way to Levante it’s worth visiting the Sanctuary of the Infant of Prague in Arenzano (GE) and there is also Savona, a few kilometres far from Ponente, which offers fascinating visits to the Sistine Chapel, the Priamar Fortress and the Theatre of operas. Of particular interest is the Sanctuary of the Madonna della Misericordia. Loaf, pesto, oil and olives are part of the culinary tradition of the region and the Olive and Oil Museum in Imperia reveals the origins of some of these products. 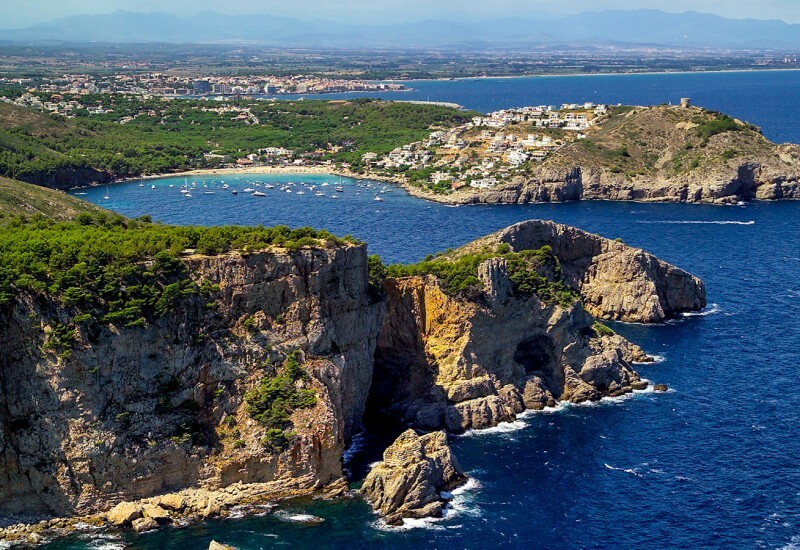 Nature lovers can visit the caves of Toirano that are not far away from the marina. 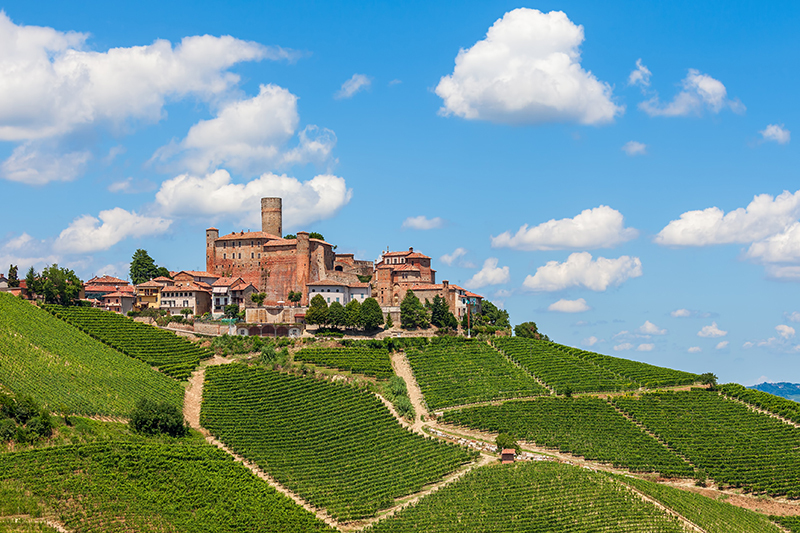 If you go to Piedmont, you can visit the Langhe and Roero and have the possibility to taste traditional dishes enriched with truffles and accompanied by exquisite wines such as Barbera, Barbaresco, Dolcetto and Dogliani. There are lovely parks, fascinating gardens and stunning landscapes; from the medieval village of Castiglione Falletto to Karen Francise of Monticello d’Alba up to the Forest of the thoughts of the real estate of Fontanafredda, with 100 hectares of vineyards. A stop in Mondovì ensures to the most daring of the visitors the possibility to see the world from above in a hot air balloon! 2. We know that your port always has been a perfect host for different events on board. Please give us a few details about the custom-made weekends and about the chartering service. 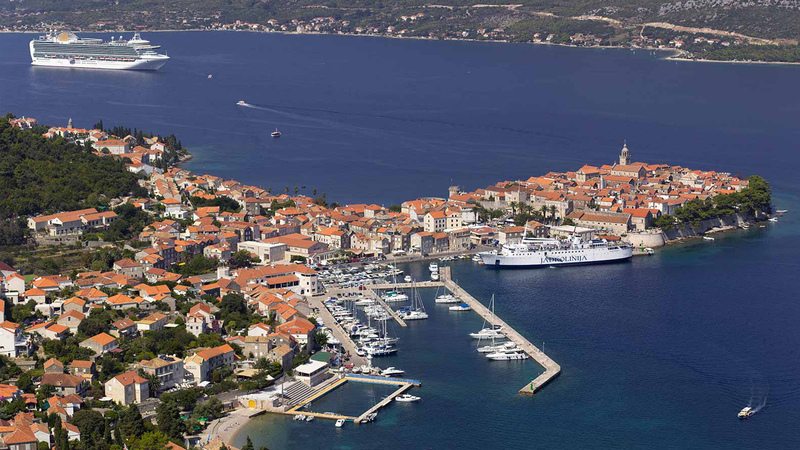 It is true that we have always organized in our marina various activities dedicated to the charter and sailing school. Companies such as Starflag Dragonsail organize holidays aboard their sailing boats not only in the area of Liguria, but also in other locations where the guests wish to relax for a few days. 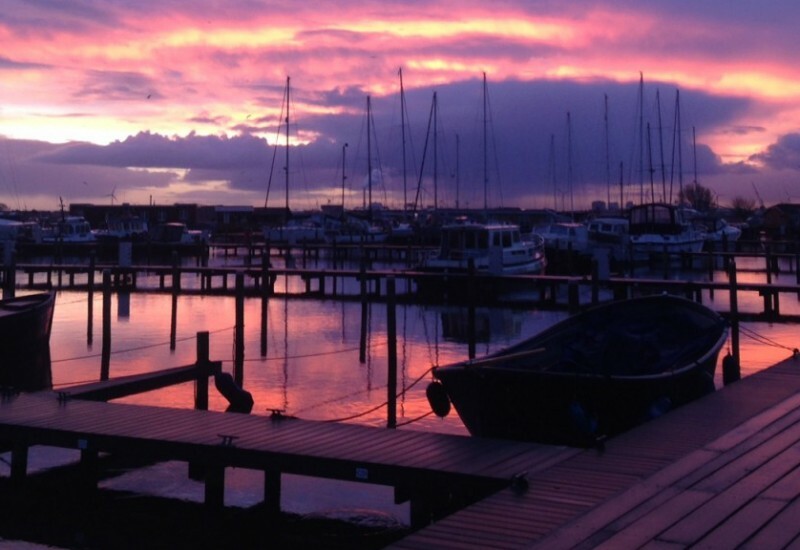 The numerous sailing clubs offer the opportunity to learn the seafaring arts. 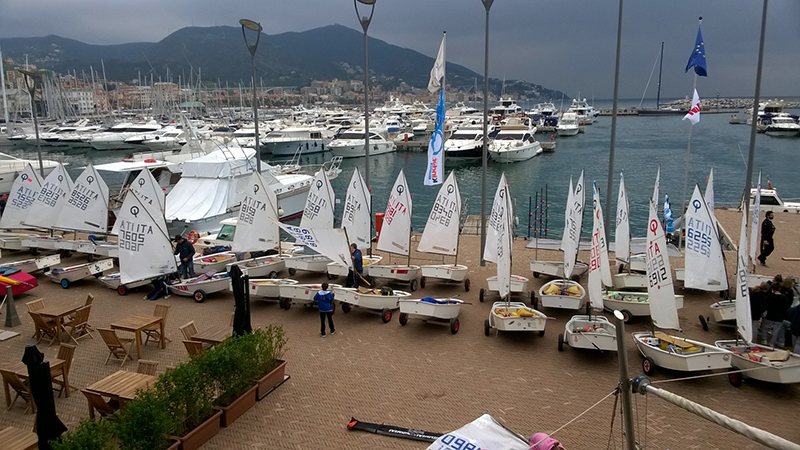 Puntovela Blue, Lega Navale Italiana, Varazze Nautical Club, Riviera Vento are some of the companies that gather both adults and children and teach them how to navigate. Moreover, Le Vele Matte offers the possibility of daily voyages by boat as well as the use of Sea Toys during the summer season. 3. The restaurants from the marina provide high-quality food services. Clients can choose from a variety of restaurants when they wish to go for breakfast, lunch or dinner. The ligurian cuisine, the Tuscan one, the restaurant shaped like a ship and the Mexican one represent just a part from the list of alternatives. Can you tell us more about the most popular dishes? What are the clients’ favourite types of food? Traditional dishes of the region are trofie with pesto, cima alla genovese, farinata, panissa, the meatloaf, Easter quiche… All accompanied by a good Rossese, Vermentino or Pigato. It’s very difficult to tell what is our visitors’ favourite dish, but certainly a visit to “Da Alfredo” would help to make an idea about the taste of its Paccheri by trabaccolara and the sea stew. It’s a must to stop at the “Pesce Pazzo” a fishermen cooperative that offers its customers fresh fish, accompanied by the loaf and bread made directly by them. But these are just a few of our restaurants. There is a diversity that actually satisfies both the most refined tastes as well as those of young people who prefer a cold dish, a pizza or something different like the Mexican dishes “Mamasita “. 4. We saw Marina di Varazze provides luxury apartments too. Please let us know what does it mean “luxury”? 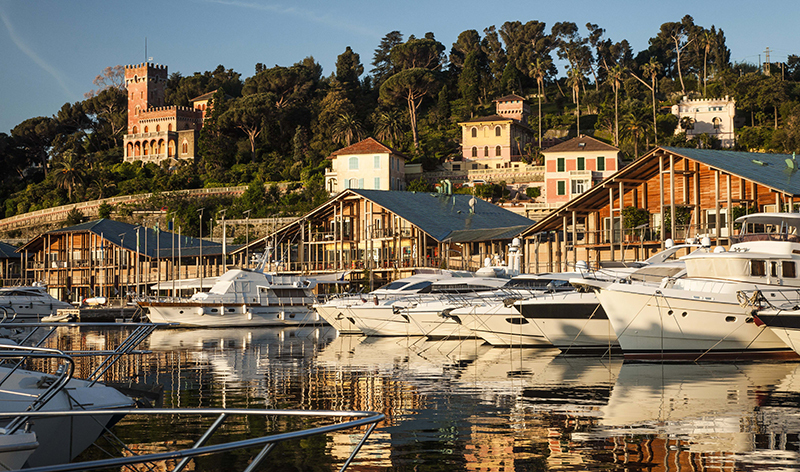 What are your special services that entice a skipper or a visitor to choose Marina di Varazze? The 36 residences that we own, designed by famous architects like Roberto Gabetti and Isola of Turin Aimaro with the collaboration of the architect Pietro Venezia of Varazze, are consolidated into eight edifices built in stone and iroko wood. The buildings are inspired by the Ligurian seaside resorts of the early twentieth century. Each apartment overlooks the sea and is set in lush green scenery. The houses were decorated using the refinement of major Italian designers and later customized by their owners. They all have central heating and are equipped with terraces or gardens. Marina di Varazze fascinates ship owners and skippers because it is a Marina Resort having a lively shopping mall (from jewellery to tobacco, from brokers to wineries and many other delicacies) that offers various opportunities for recreation, shopping and relaxing without the constraint of a car. We guarantee to the crews our support for all the routine activities which require multilingual staff, flights, travel, sightseeing, parcel, ticketing activities. Our Luxury Service Consierge wants to meet not only the needs of the ship owners but also those of their staff! The proximity of the supermarket and ATM , the availability of free bicycles, laundry area, ice factory and luggage transport service with electric car guarantee one more time the possibility to get a feel of the location by foot, and forget the worry of a car. Moreover, shipyard and marine operators provide assistance on board at 360 degrees. 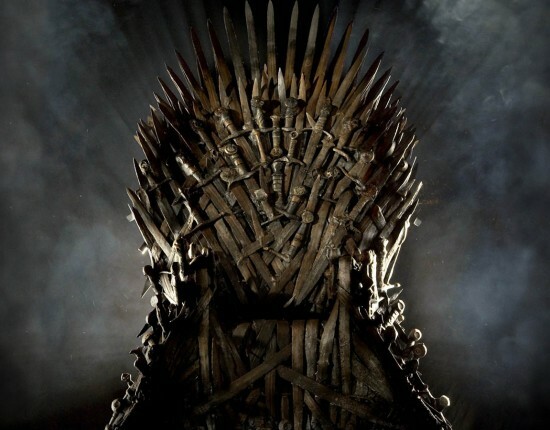 Finally, the issue of security is no less important. 38 cameras monitor the area and the armed guard takes care of the tranquillity of our guests at night. Why Marina di Varazze? Because not only it is a charming and beautiful location, but also comfortable, close to the airport of Genoa and an hour and a half far from the airports of Milan and Turin; because you can enjoy the ultimate relaxation all year round and the services that we provide are at your fingertips. 5. 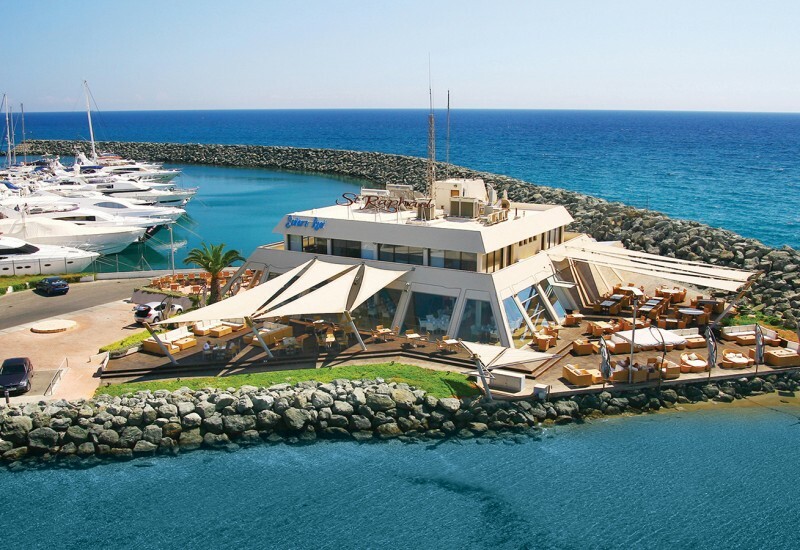 Please let us know what are the upcoming events that your marina proposes to your clients during the new season? At the end of April and beginning of May, our guests will have the opportunity to enjoy a great variety of sports that will take place on the platform: from shooting to golf, from rugby to tennis, from swing dance to the test of simulators of sailing and… so much more! 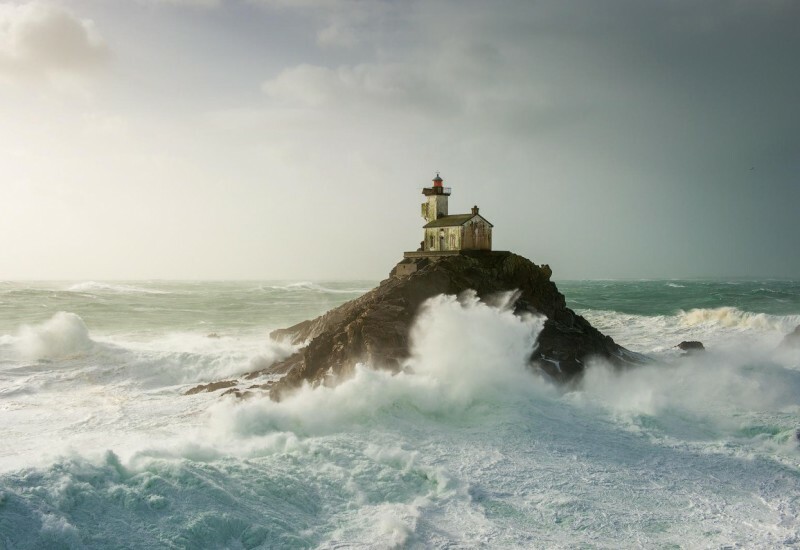 At the beginning of May will start the courses of mooring for those who are not real sailors while at mid-month we will organize a course on safety at sea with the presence of the Harbour Master. We are working to bring the second Sangermani gathering from 23 to 26 June while at the beginning of the same month there will be a great event realized by Azimut VMarine and dedicated to the ship owners Azimut. In June and August we will fit out the stage for a series of musical events dedicated to pop and classical music. 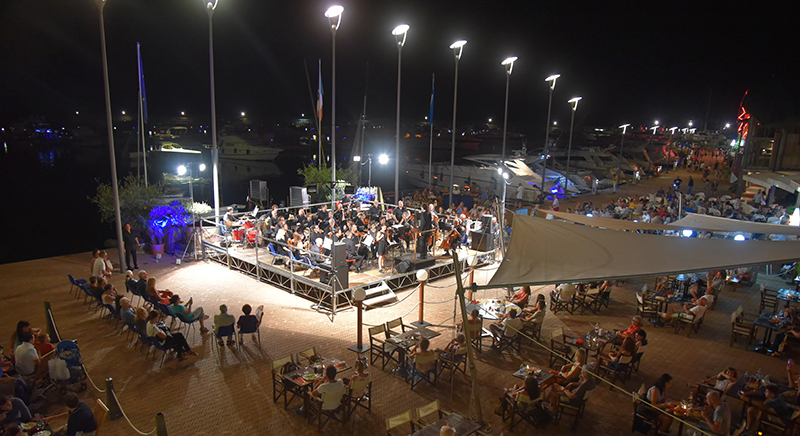 In recent years we have repeatedly hosted important orchestras as the Orchesta Filarmonica Italiana and the Orchestra Sinfonica di Sanremo which we expect the return! We are only in the project stage for the moment, but I can already anticipate that we will collaborate with the Terme di Genova to accommodate in one of our terraces on the sea, a wellness centre. It will be possible for our clients to enjoy massages in the moonlight, solarium and much more at only a step away from their boat.